Use the PN-900S 900MHz High Gain Panel Antenna from RF Video for transmitters and receivers that need extended range with 8Db of gain. The PN-900S is water resistant and attaches via N type connector with an adapter for BNC. 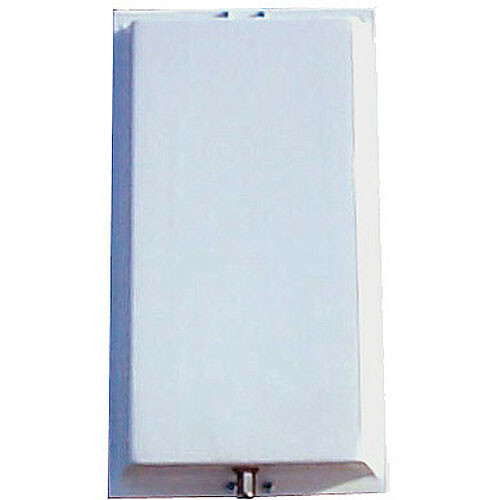 High gain (8Db) panel antenna for 900MHz transmitters and receivers that need extended range capabilities.